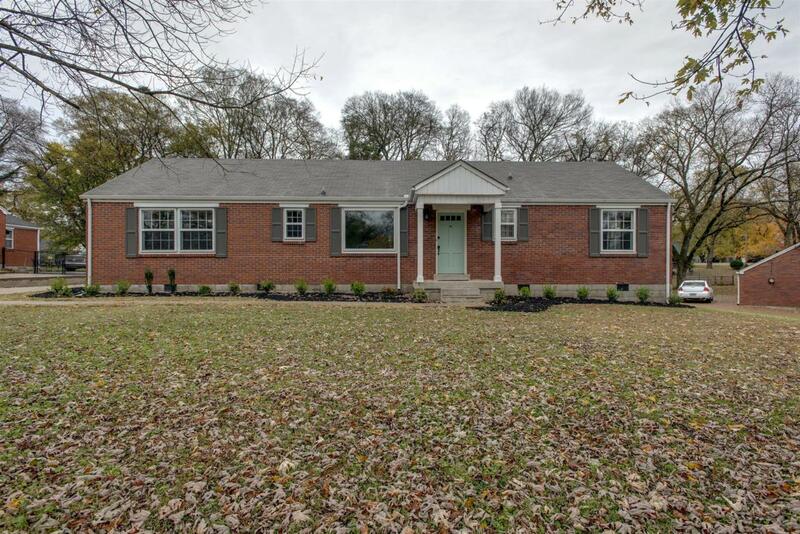 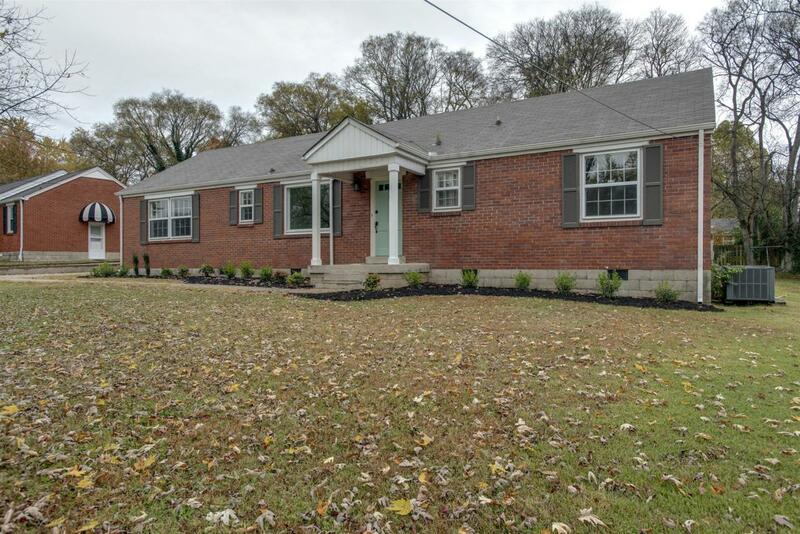 Brick ranch on large lot in popular Donelson location! 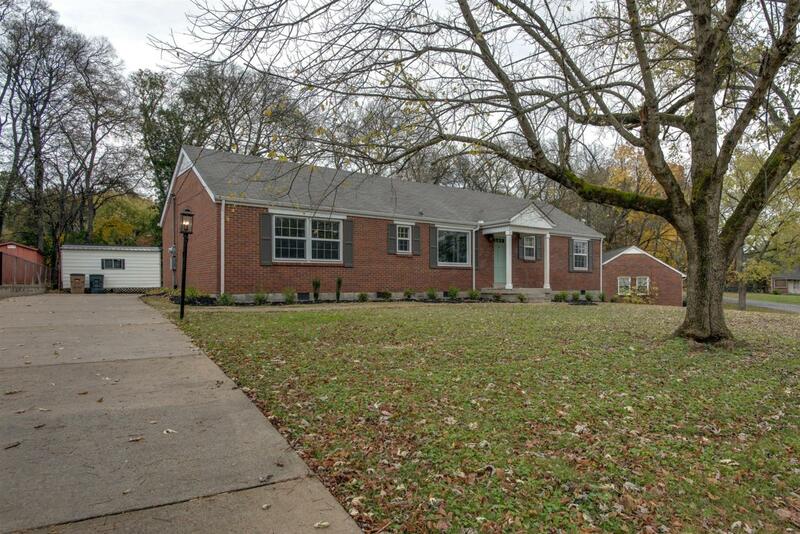 Fenced back yard with 2 storage buildings! 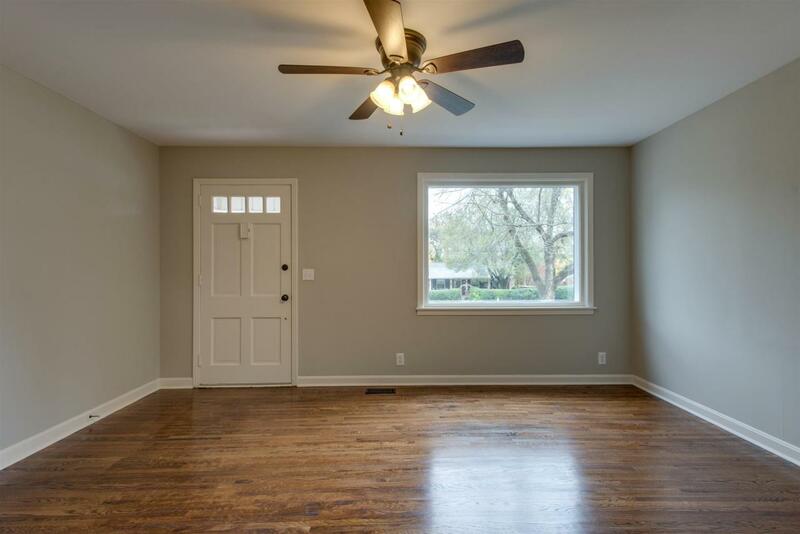 Beautifully hardwood floors, new granite countertops, huge family room with fireplace - it's a winner!